The annual Cleveland International Piano Competition & Festival spans 15 days over the summer culminating in an awards ceremony for the top pianists. Beyond the competition, CIPC hosts numerous events throughout the year and operates as a nonprofit organization dedicated to bringing the arts to every community. Front Porch Solutions helped CIPC develop strategic marketing programs, allowing for greater audience reach and branding continuity across all digital interfaces. Rated as one of top courses in the world, Ballyneal is a private golf resort in the high plains region of Eastern Colorado where tradition and comradery are highly regarded. Featuring minimalist design, Ballyneal Gold Club strives to deliver an authentic North American, inland links golf experience. 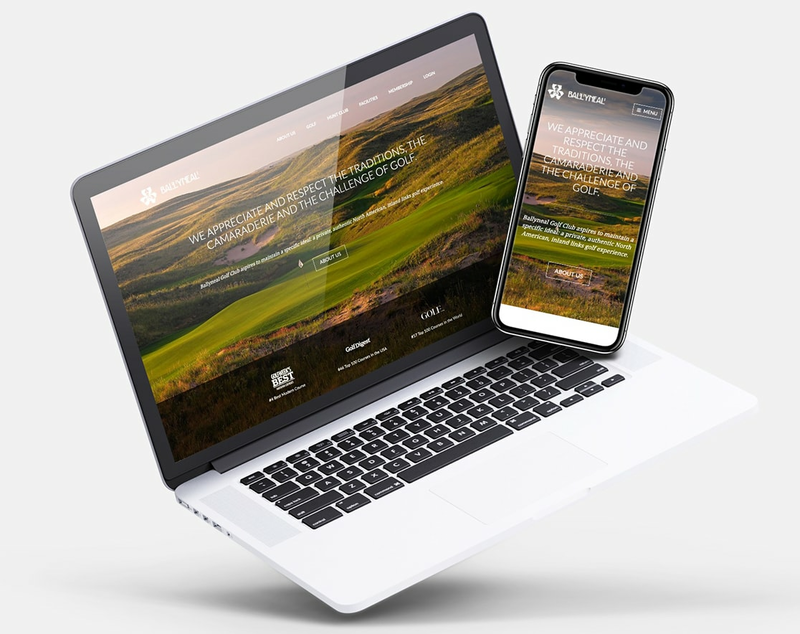 Through growth driven design, Front Porch Solutions developed a membership website, email marketing campaigns and print advertising to enhance Ballyneal’s user experience, as well as capture client information.